What does it take to get a contractor’s license in Ohio? 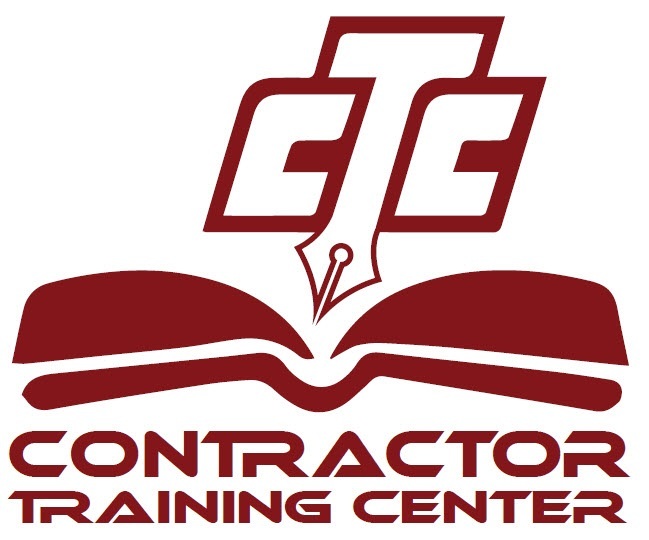 Contractor Training Center has practice tests, live classes and online classes for Ohio Contractors – Click below to visit their Ohio Page. Ohio Tradesman must take a Business Law exam: Contractor Training Center offers online courses to help you prepare – at your own time and pace!